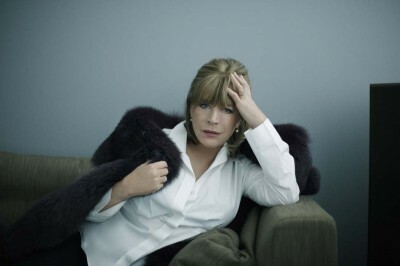 With her new album Horses and High Heels coming out next Tuesday, Marianne Faithfull will be playing new material when she joins artists like KD Lang and the B 52′s at this year’s MontrealJazz Festival. Marianne will play at the Theatre Maisonneuve on July 4, and will be in NYC for promo stops on July 6, 7 and 8. Horses and High Heels consists of four originals and eight cover songs ranging from Carole King’s “Going Back” to Greg Dulli and Mark Lanegan’s “The Stations.” The album also features guest appearances by John Porter (Eric Clapton, The Smiths), Lou Reed and Wayne Kramer (Dr. John, MC5). Take a listen to album track “Why Did We Have To Part?” below.